Proven Lowe construction meets top value in the Utility-V 1668. 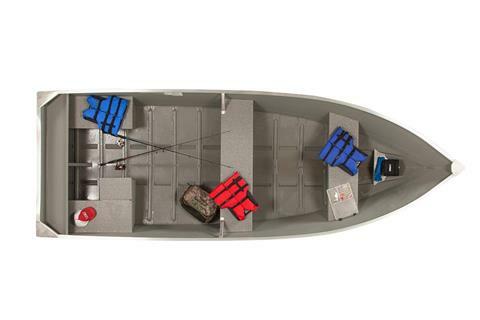 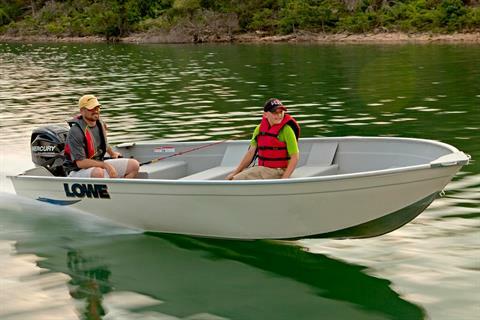 Important features include a heavy-duty extruded center keel with 2 formed in bottom keels, formed in spray rails, beefy traverse and longitudinal ribs, an aluminum-clad transom with three heavy-duty formed transom knees, extruded gunnels, 3 full bench seats, a split stern seat and more. 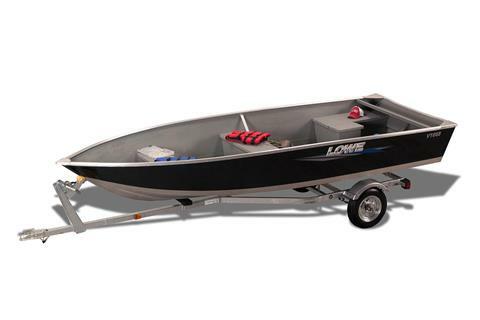 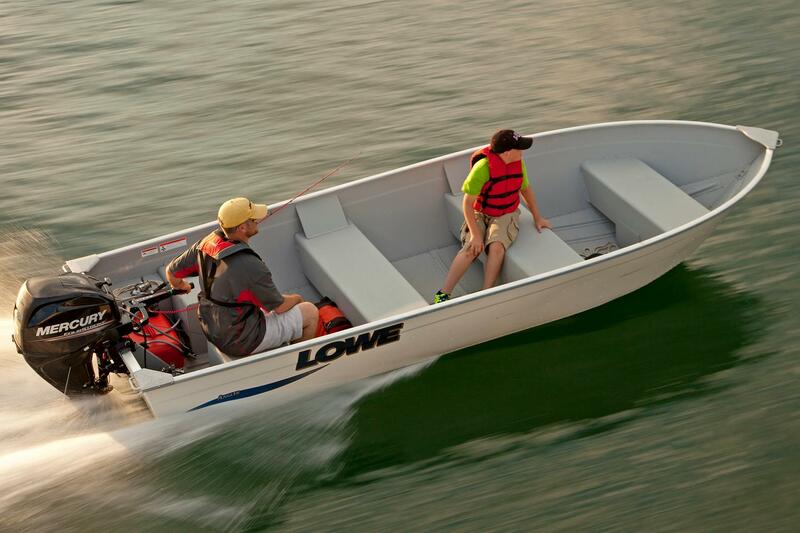 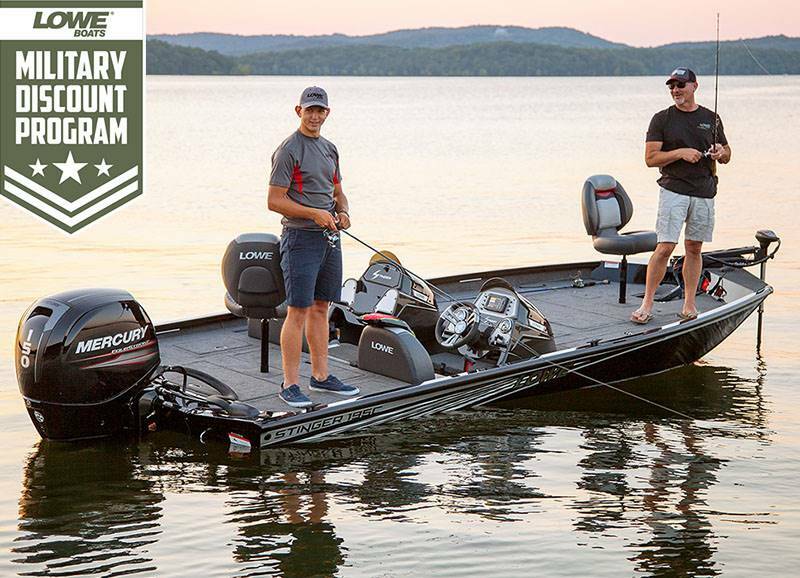 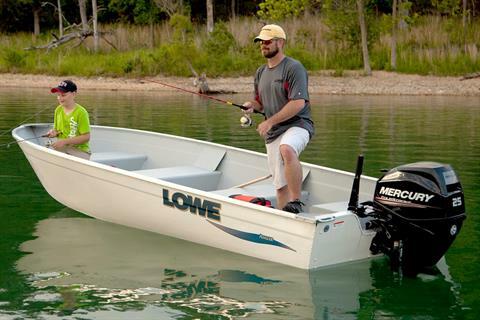 Lowe Boats’ commitment to excellence is 45 years strong, and it shows in every Utility-V model.